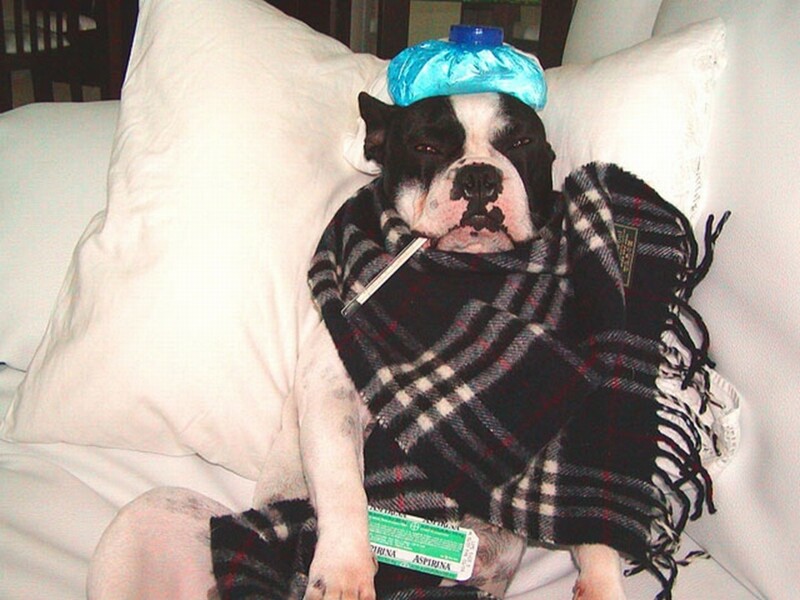 Five ways to cure the common cold, from my home to yours. 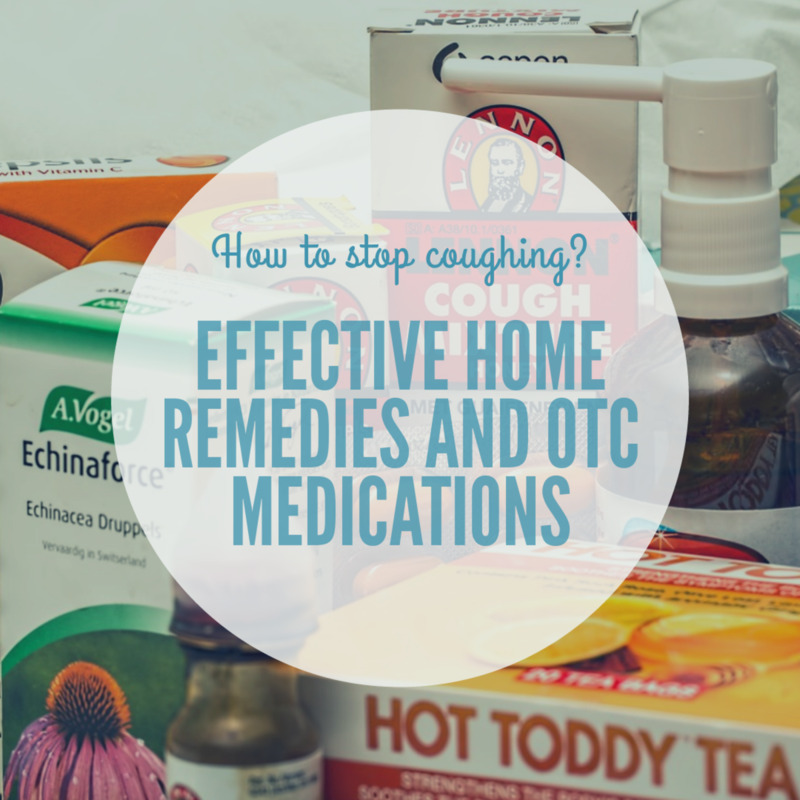 These are alternatives to traditional cough medicine. There are hundreds of cures for the common cold floating around on the internet and most of them are entirely bogus. 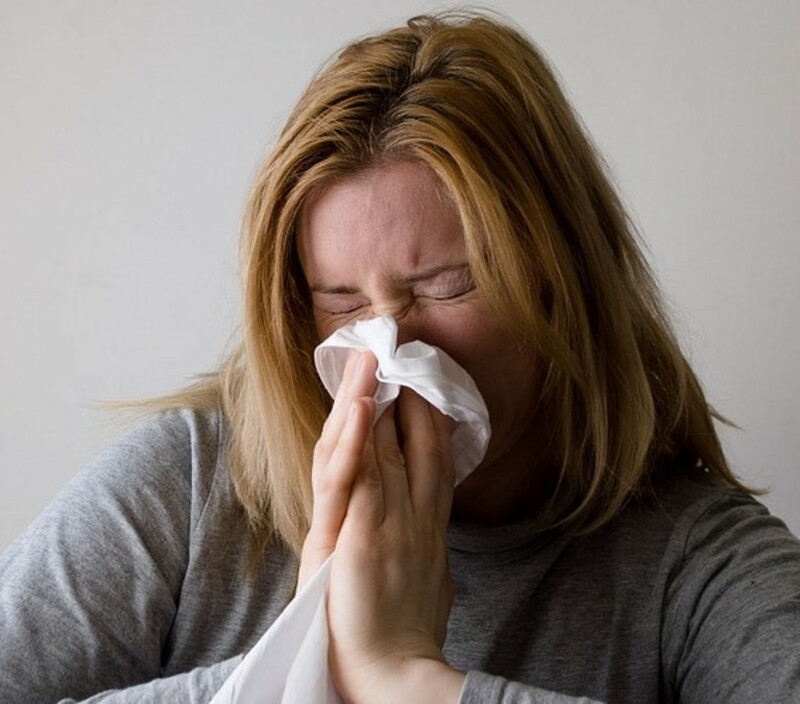 In this article I detail some scientifically proven ways to cure your cold faster. 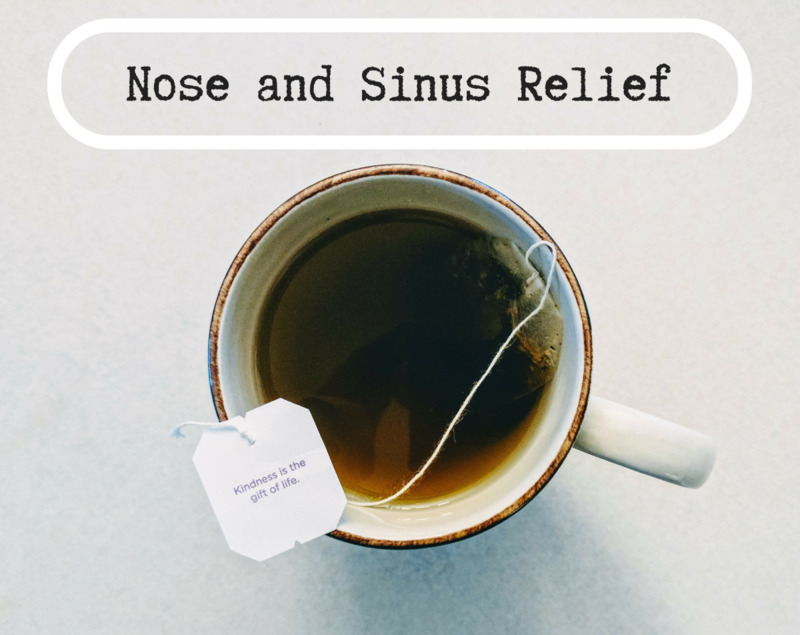 Relieve your cold, flu, and sinusitis symptoms with natural remedies for the ears, nose, and throat. These remedies also offer immune support, deter infection, and aid in detoxification. 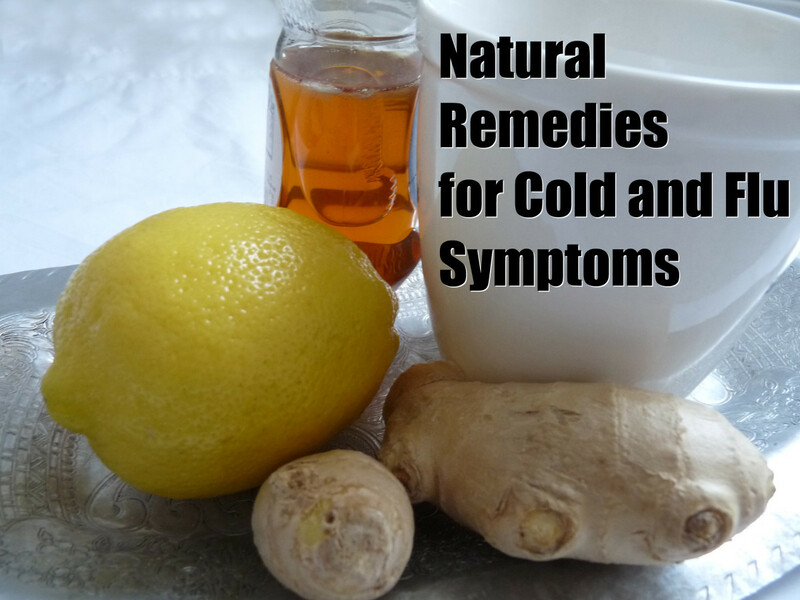 Are you wondering how to get rid of a cold or flu fast without relying on regular medicines? 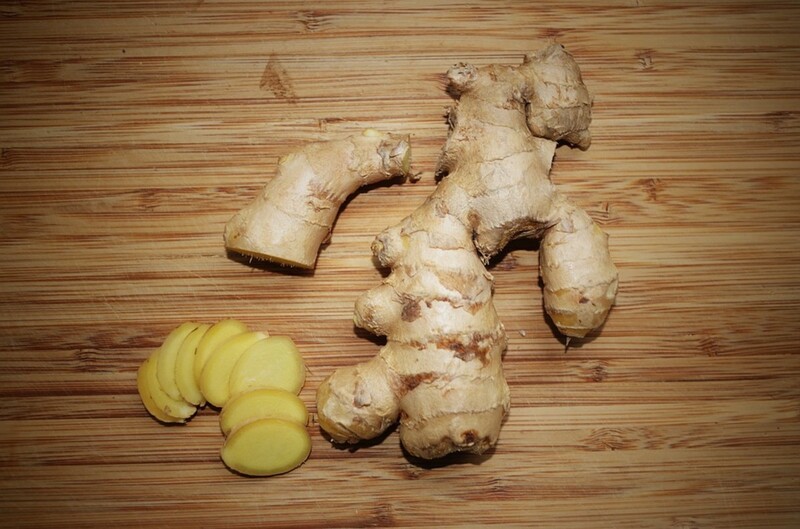 Here are some natural remedies that will help you feel better in no time. 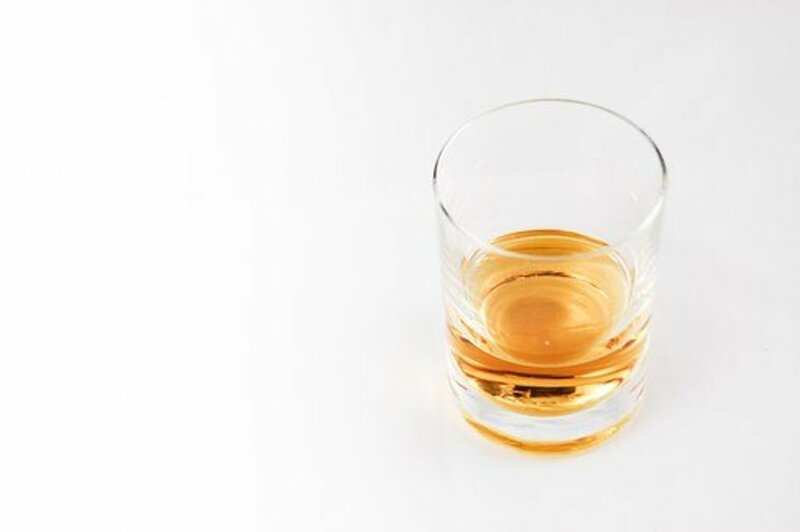 Does whisky help to soothe a sore throat? Can it help cure pain and relieve cold symptoms? 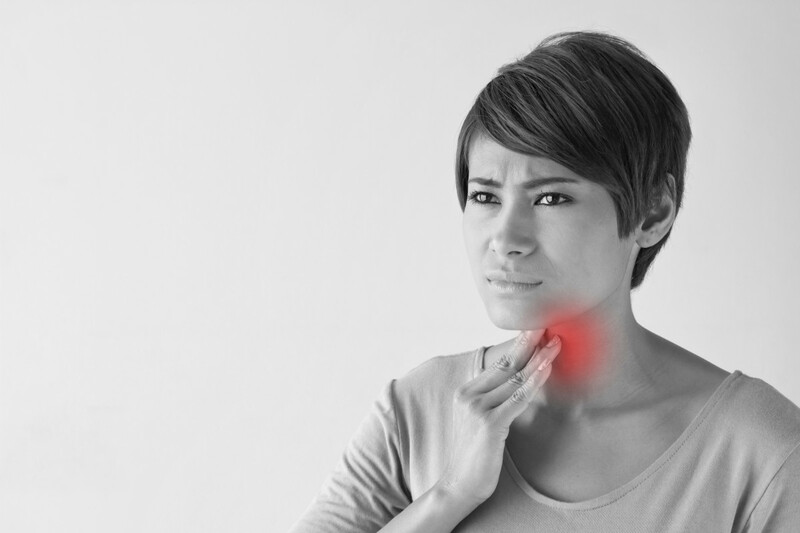 Let's look at the evidence and how to ease the pain of a sore throat. 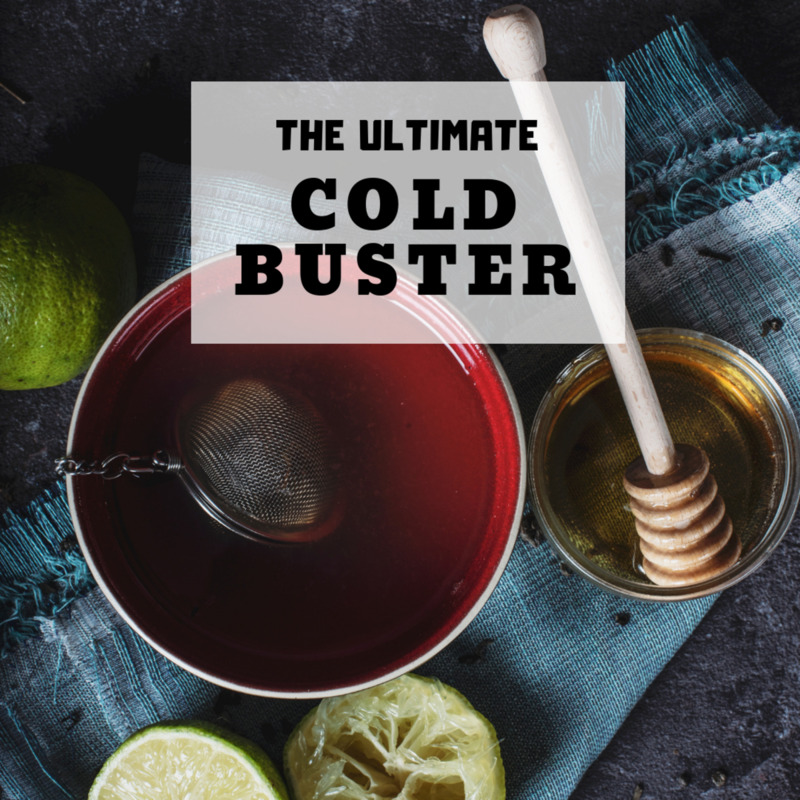 If you feel a cold coming on or worry that you might be getting sick, perhaps you have a cold and need relief fast, this is a potent all-natural concoction that I like to drink, and the best part is is that you probably have all of the ingredients in your kitchen. Do you have a painful sore throat? Try these powerful remedies to soothe your symptoms. 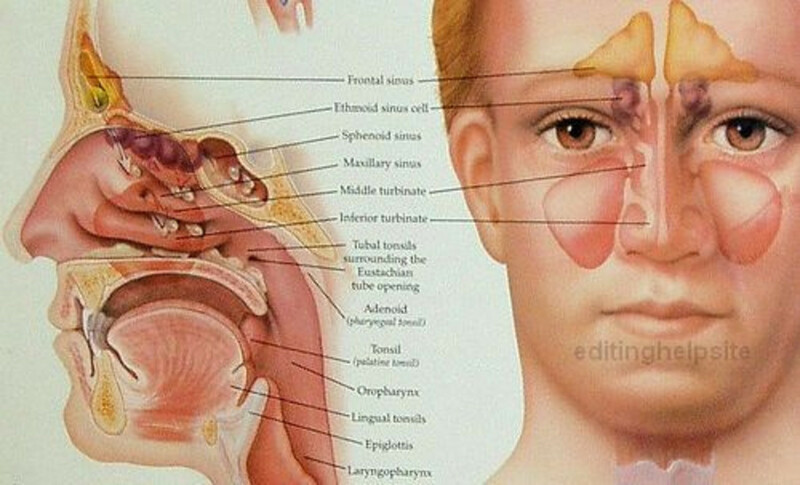 Most sore throats are associated with viral infection, cold, and flu. 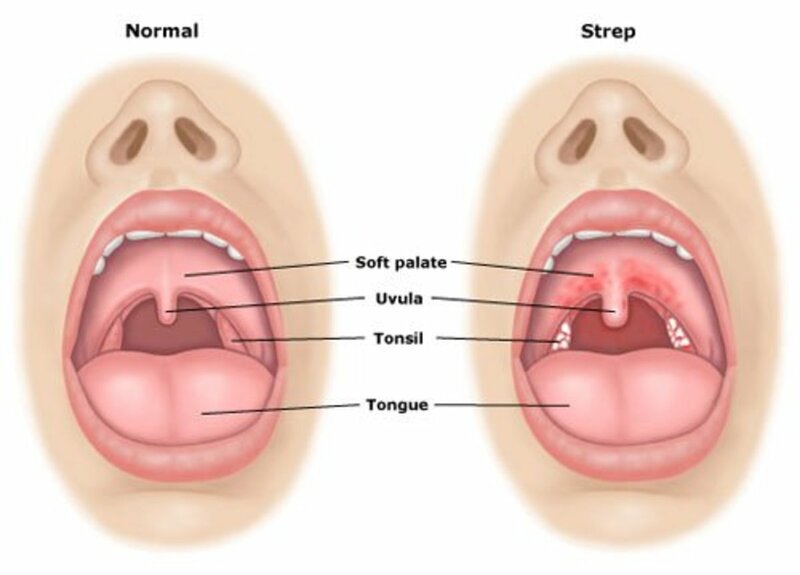 Strep throat accounts for 10% - 15% of cases. Left untreated, it can lead to serious health problems. Don't ignore a sore throat. 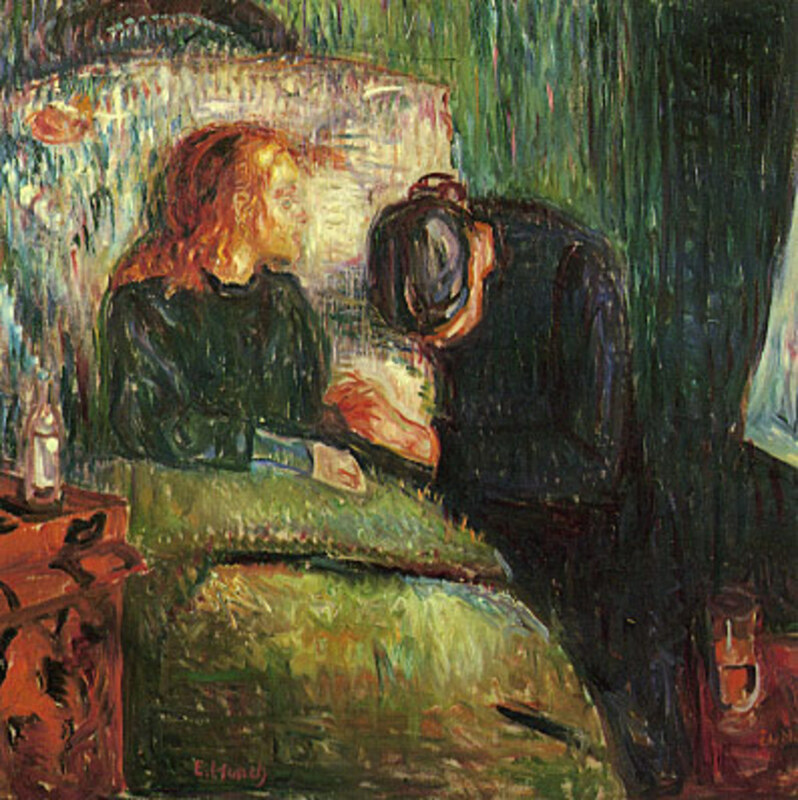 So—how to cure a fever quickly without chemical medication? 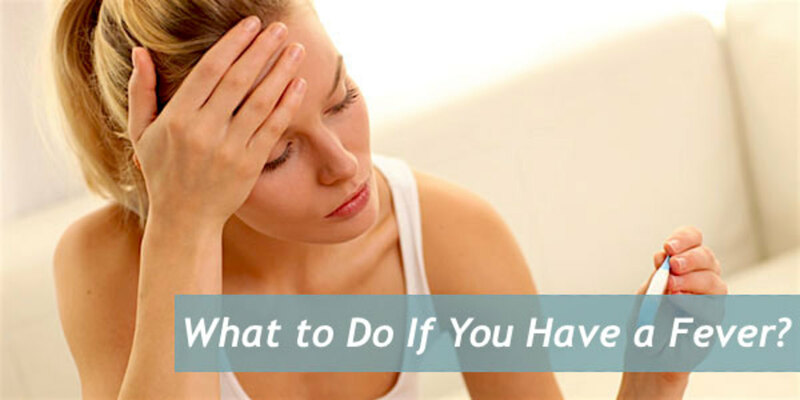 There are many readily available home remedies for a high fever that can prove helpful. Tea can help just as much as chicken soup. Here are my three favorite teas that are packed with vitamin C and antioxidants to fight against cold and flu symptoms. A cough is the body’s reflex reaction to try to rid the airways of mucus, phlegm, a foreign body, or other irritants and blockages. 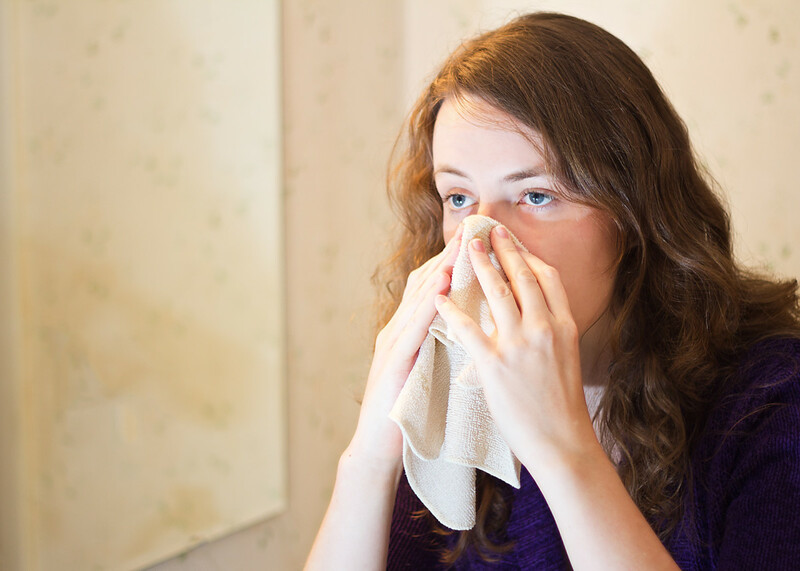 A mild cough can be effectively treated at home. This article includes various treatments available over-the-counter and at home. 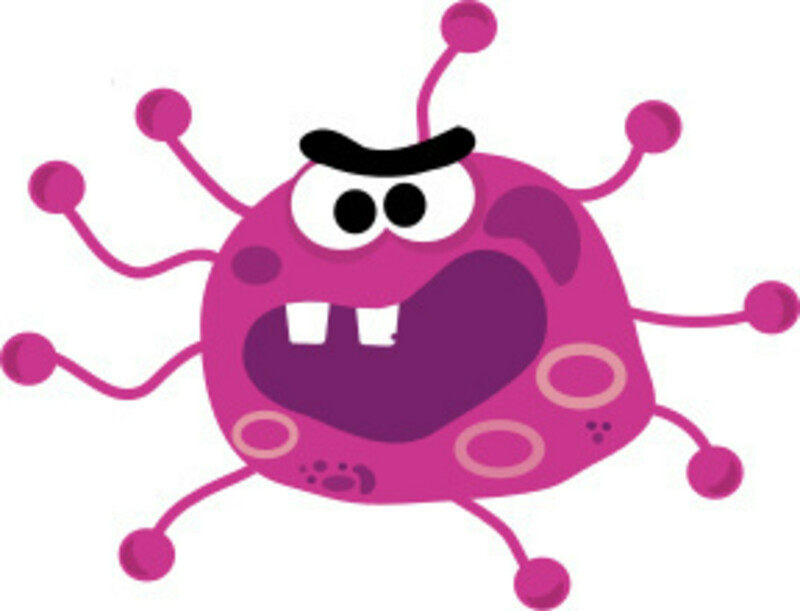 This was no ordinary rhinovirus—this was a full-on walrus-virus: the man blubbered around our house with tissue tusks. Easy, healthy cold recipes included. Everyone knows the unpleasant tickle you get in your throat or that sore throat that just wont go away. 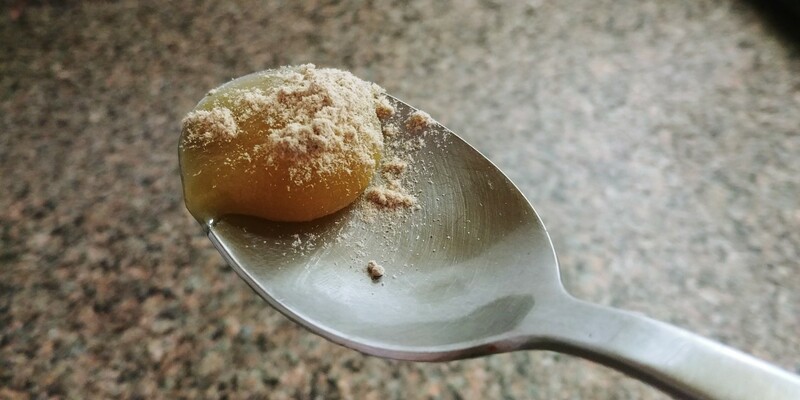 Try this life changing, all natural remedy that'll bring you relief in no time! 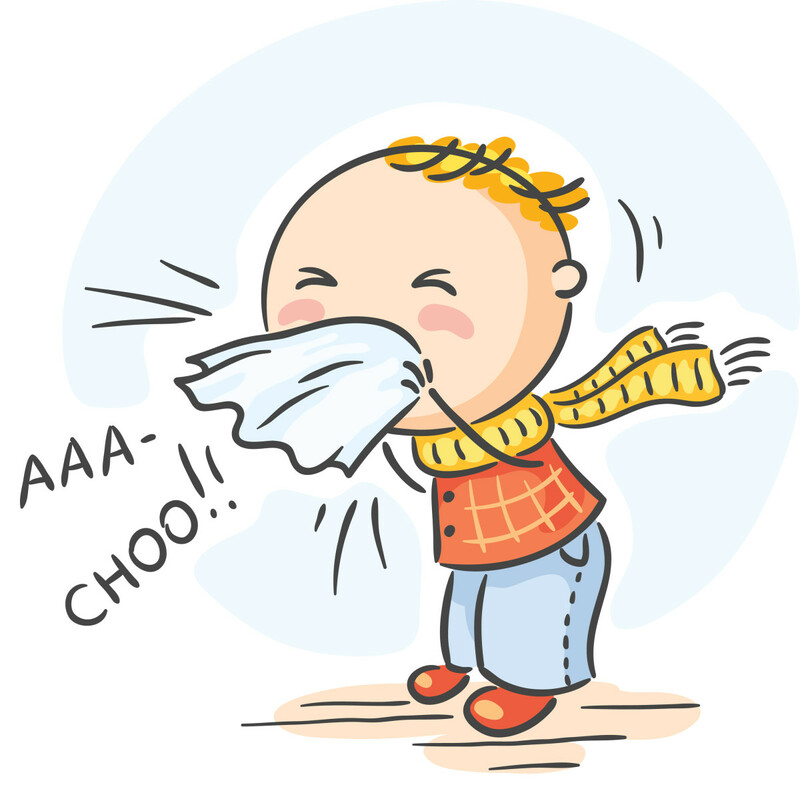 I'm shaking my fist at you, common cold! No more pills or syrups, forget the pharmacy. I'm turning to folk remedies to try and cure what ails me. After 6-½ years of chronic sinus infections, I finally cured myself and regained my life with a self-help book. I followed a regime of immunity-boosting supplements to regain my health. Have a bad sore throat or cough that just won't leave? Here's how to ease the pain and suffering using common household ingredients that are completely natural, too!